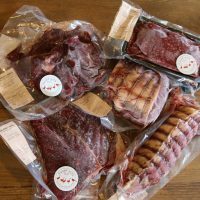 Free weekly Friday delivery to Loddon, Beccles, Bungay, South Lowestoft and surrounding villages. 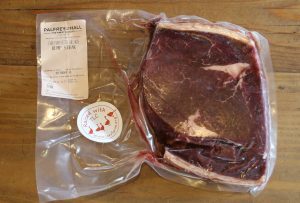 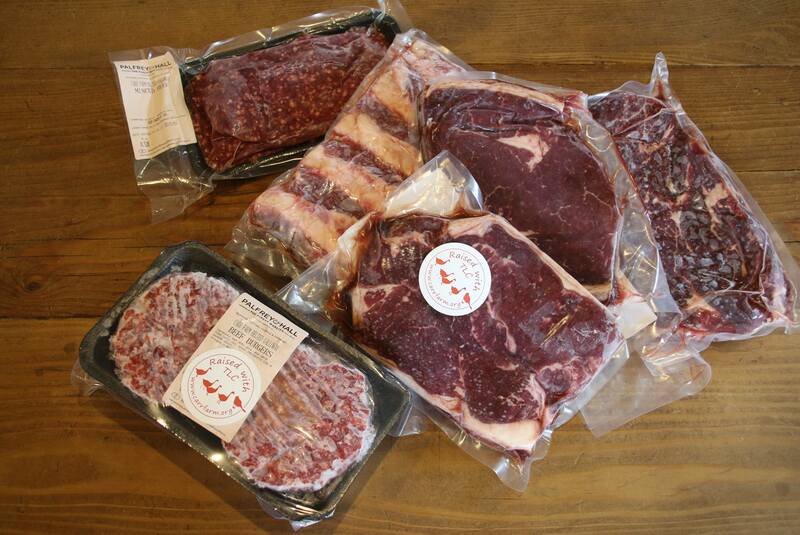 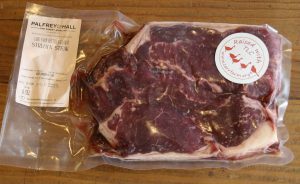 All our beef comes from our own Belted Galloways, matured over three years solely on grass. 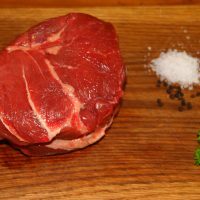 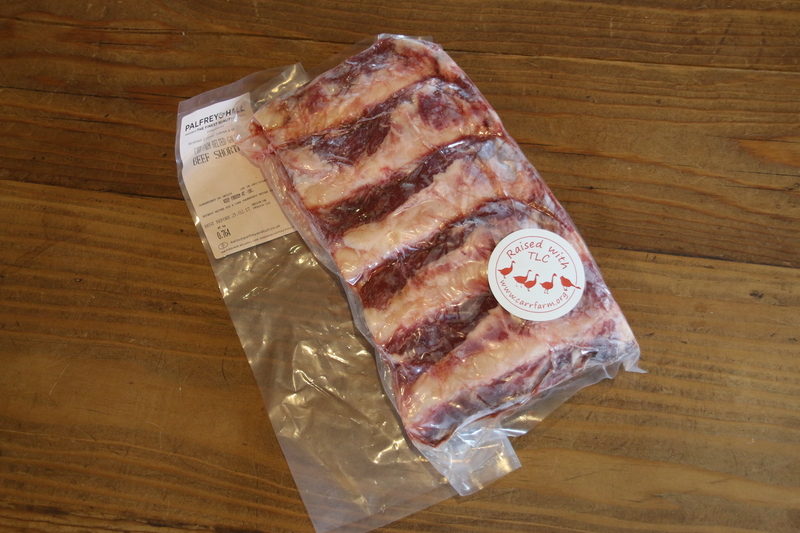 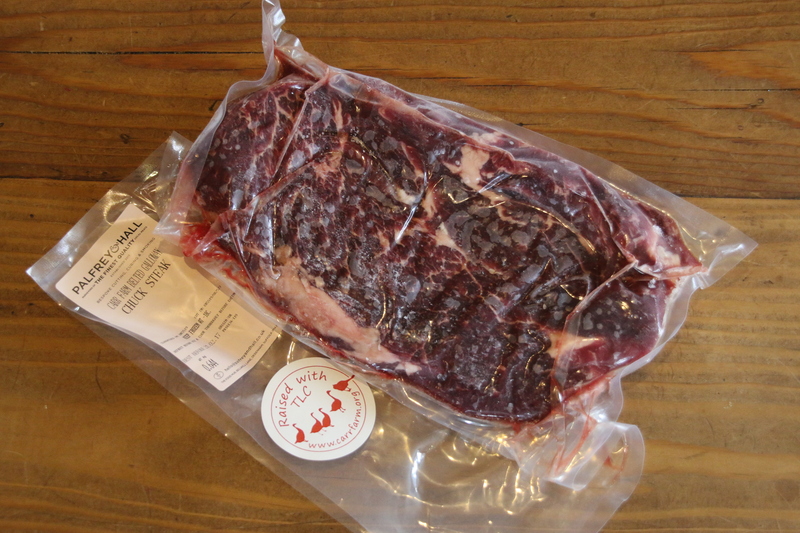 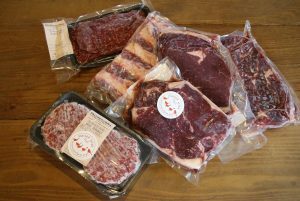 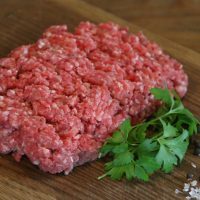 The beef is certified Pasture for Life and carries a QR mark for full traceability. 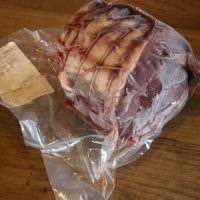 As a breed, Belted Galloways have a thicker (double) coat and so are generally not as fatty as many native breeds and this slow maturing produces an extremely tasty, marbled meat.